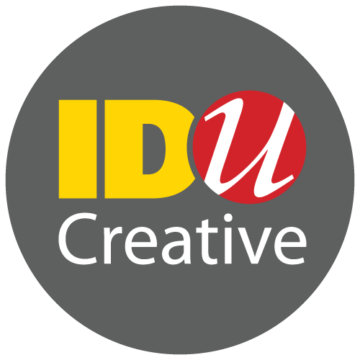 We’re a diverse group of marketing junkies whose expertise and experience is across the board – literally. 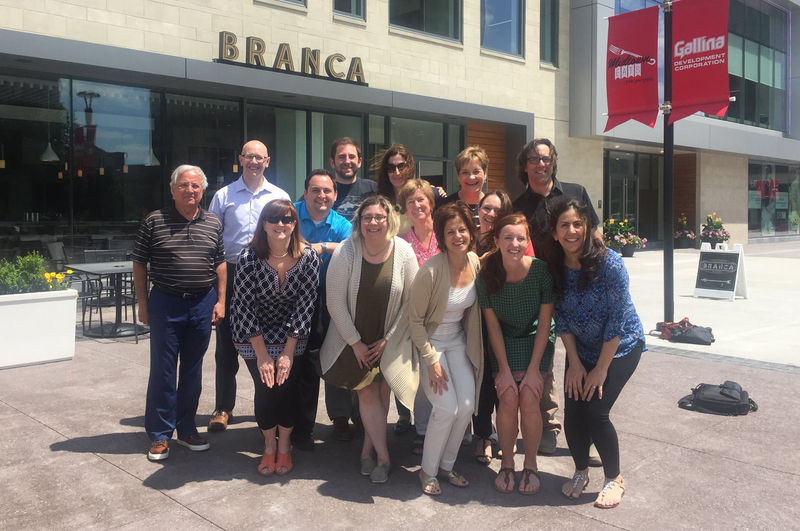 This is an all-volunteer group who is work hard, play hard and we’ve got one common goal: to put Answers into Action and build our Rochester Marketing Community. If you want to see something from us, say something to us! 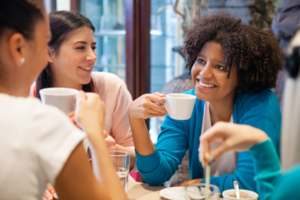 So, connect with any of us on LinkedIn so we can meet up for a cup of coffee on us. See you around! Alison manages the branding, marketing strategy and execution for various verticals at First American Equipment Finance, including technology, life sciences and logistics. She immerses herself in the categories by engaging with major publications and associations, staying on top of the latest trends. Alison graduated from St. John Fisher College with a bachelor’s degree in Management and a minor in Strategic Communications. Prior to joining First American, Alison executed sales and marketing strategies for Butler/Till, a media and communications agency. 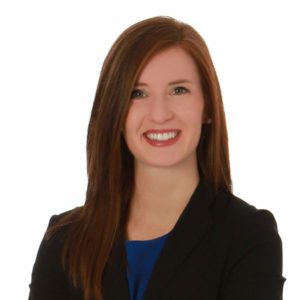 Alison currently serves as the President for AMA | Rochester, a local chapter of the American Marketing Association focused on educating and connecting local marketers. When not in the office, you can find Alison on the ski slopes or the golf course, depending on the season. Tracy is currently the VP of Marketing for Omni-ID. 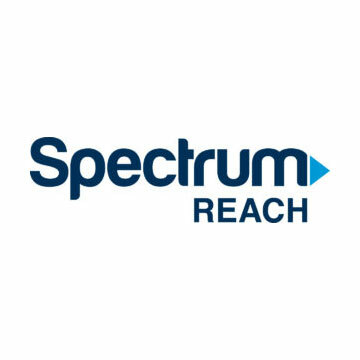 Over the past 20+ years, she has led the commercial marketing strategy and teams for a variety of telecommunications and technology industry companies. Her passion for innovation and multi-disciplined marketing expertise has driven strong results for large, mid-size and start-up companies alike. 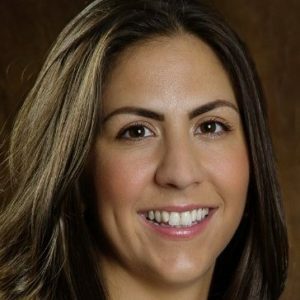 She has also served as a VP Marketing for Citibank Student Loans, and as the Investor Relations lead for Frontier Corporation & Mpower Communications. Tracy received her bachelor’s degree from the University of South Carolina. Gina Godlewski is an Account Executive at Partners + Napier with experience in the Health Care, Senior Living, and Non-Profit industries. She leads and coordinates day-to-day project executions through collaboration with all agency departments to create powerful work for her clients. 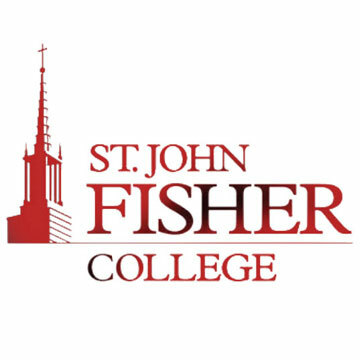 Gina graduated from St. John Fisher College with a degree in Marketing and a double minor in Strategic Communications and Spanish. She served as the AMA Collegiate President for two years and was named the Student Marketer of the Year at the International Collegiate Conference. Gina is an advocate for Mental Health and a wine aficionado. A morning riser, she's happy to grab coffee and share her young professional experience in Rochester. Christopher Piedici, CPA, is a Senior Manager in Freed Maxick CPA’s assurance practice. 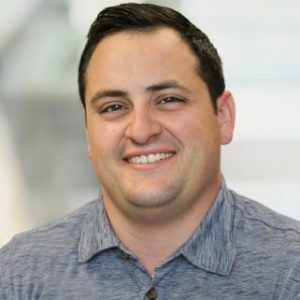 He has provided accounting services for over 10 years to clients in high tech and web-based startups, not-for-profit entities, manufacturing, service companies, public schools and charter schools. Chris is more than a bean counter and is sharpening his pencil in the marketing arena. Marketing is more than a cost center to Chris, and he can lend his advice on how to interpret financial impacts or provide you with perspective on financial related questions of your business. 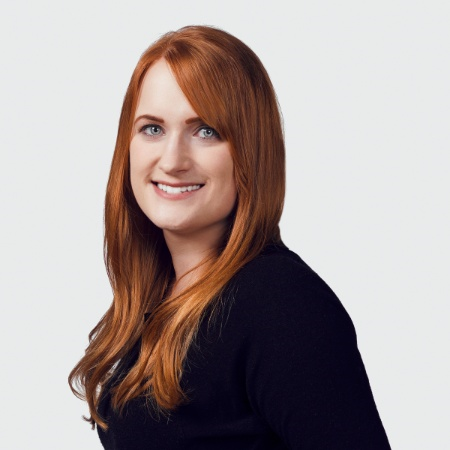 Rosie recently joined Ardent Learning and brings a decade of experience in marketing, martech, and product marketing for professional services firms and SaaS companies. Her educational background includes a BA in English, Professional Communications and Information Design, and Inclusive Childhood Education as well an MSA in Educational Technology – both acquired from Nazareth College of Rochester. Rosie is grateful for an amazing community of marketers who know that marketing is about how well you connect with the heart-beating people you’re trying to help and communicate your understanding back to them. Share the same passion? Rosie would love to connect. P.S. Coffee makes everything better. 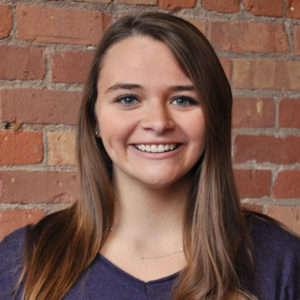 Kate is a Senior Brand Manager at The Martin Group with experience managing large-scale marketing campaigns for national and regional companies as well as non-profits. Kate works with clients and internal departments to produce integrated communication solutions that generate results. An innovator with entrepreneurial spirit, Kate's passion, in and out of the office, lies with helping individuals and companies reach their fullest potential. She graduated from SUNY Oswego with a BS in Marketing, serves on the GOLD Leadership Council at the college and mentors many SUNY Oswego students. 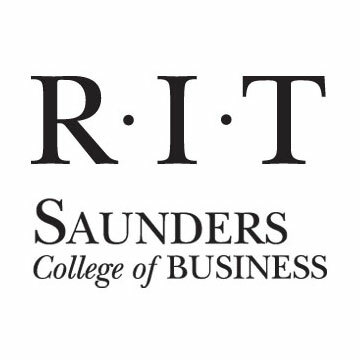 Laurie Dwyer is currently a full-time senior lecturer at the Rochester Institute of Technology, Saunders College of Business. 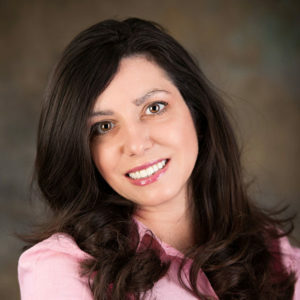 She teaches undergraduate and graduate level courses in marketing analytics, internet marketing, consumer behavior and strategic marketing management. In addition, Laurie is the President of Strategic Insite, LLC, a marketing company providing branding and marketing strategy development. 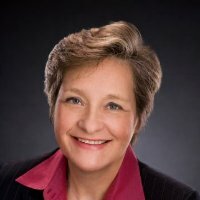 She has 25+ years marketing and sales management experience with Xerox, Eastman Kodak, and SPX and served as president of the Rochester e-Business Association. Her passion – raising money for the Cystic Fibrosis Foundation. 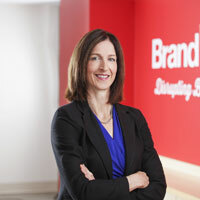 Erin is vice president of marketing at Brand Integrity. According to Erin, the best part of her career has been making connections and seeing intersections. And after 25 years in the advertising and marketing arena, she also likes connecting great people with one another. She does this for two reasons. First, at some point everyone needs a helping hand. (Remember karma!) Second, when smart, motivated and creative people get together she believes our community grows even stronger, creating a place where inspired work comes to life. So, if you’re looking to break into the world of marketing or advertising, change jobs, or get back in the saddle, she’d be happy to lend an ear, share key contacts, and brainstorm the next step in your career. Please note that she does her best thinking over coffee. Susan is the Director of Marketing and Communications at SkyPort IT, and brings a wealth of experience to the AMA/Rochester board. Although a newbie on the Programming team, Susan is well-known for pulling together large-scale events and finding interesting and motivating speakers. She will contribute strategic direction and tactical execution in support of educational and social events and is looking forward to helping develop an innovative series of marketing seminars featuring experts in a variety of fields. Before joining SkyPort IT, Susan operated Certa Cito, a marketing consultancy focused on technology and startup companies. Prior to Certa Cito, she led marketing communications at several technology firms and public relations/advertising agencies. 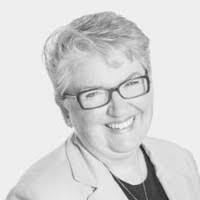 More than anything else, Susan enjoys collaborating with experienced colleagues and mentoring those new to the fields of marketing and communications. 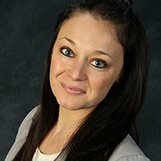 Tara Weber is a Partner Communications Manager at ClickSpark LLC specializing in lead generation within the Education vertical. She oversees and manages relationships with direct colleges and aggregates, while actively looks to cultivate new lead generation opportunities. Additionally, Tara prides herself on developing creative campaign optimization plans when analyzing performance data. Tara is a soccer enthusiast and served five years as Head Varsity Dance Team Coach at Nazareth College. Interested in talking about the opportunities for young professionals in Rochester? Grab a coffee (or hot chocolate) with Tara. Brian is a writer and creative director who grew up (personally and professionally) in Rochester, NY. Land of Xerox, Kodak, B&L, and hundreds of exciting new SMBs. He’s been crafting ad copy since earning an English degree at Canisius College. You’ll find screenplays, a novel, and some questionable poetry on his hard drive. But creating compelling ideas for innovative marketers is what really gets his keyboard clicking. 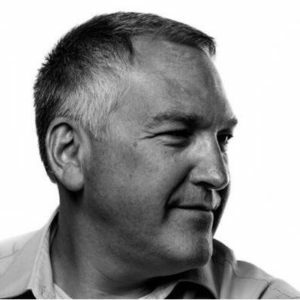 Most recently a partner and creative director at Roberts Communications, a B2B powerhouse, Brian is now a freelance writer focusing on the tech space – software, hardware, services, even IoT. And yes, like so many marketers, he loves coffee. 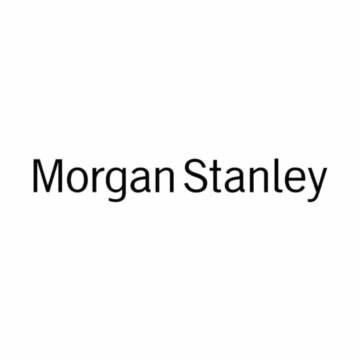 Emily VanGorder is a Product Manager at Five Star Bank, where she is responsible for marketing existing products, and the development of new deposit products and services. She also assists in the identification of pricing and product opportunities within the bank’s existing product line. Emily graduated from Nazareth College with a bachelor’s degree in business administration and has experience in marketing communication tactics and event planning. Emily is the head coach of the Nazareth College JV Women’s Soccer team and enjoys staying involved in the Nazareth community and working with athletes both on and off the field. 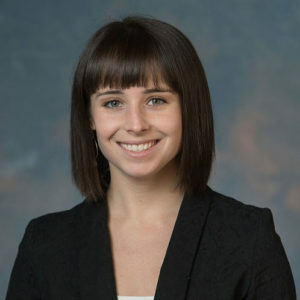 A Harry Potter nerd, red wine enthusiast and aspiring deadhead, she is excited to bring her experiences to AMA, but more importantly, continue to evolve her skillset and grow connections in the marketing field. She would love to connect to discuss marketing, career development or any of her other many passions. Seasoned Strategic Planner. 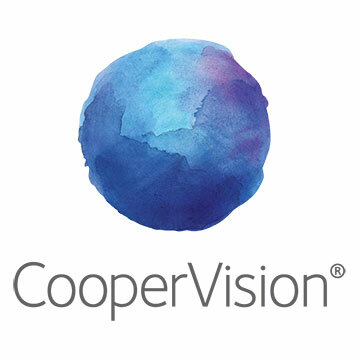 Cross Functional Project Manager. Art Lover. 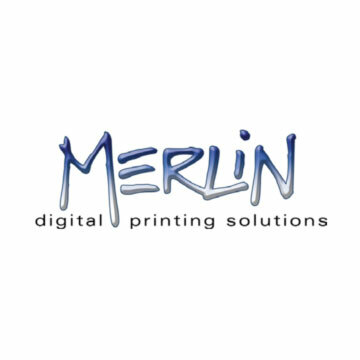 Carrie Falzone is the owner of Vertical Insite Website & Marketing Solutions in Rochester, NY. She's been building business relationships as well as creating business and marketing strategies for over fifteen years in the Rochester area. As the owner of Vertical Insite, her responsibilities include offering exemplary service while managing multiple projects both with vendors, and clients. It is her passion to engage her clients and create a learning relationship which identify and solve their marketing issues. In addition to the AMA, Carrie is proud to be a part of and support Rochester Rotary Charitable Trust and Rochester Rotary Sunshine Campus. 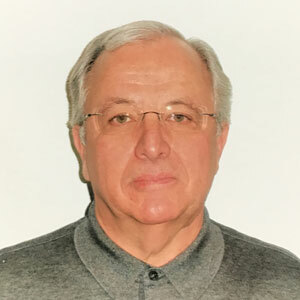 Russ previously worked at Xerox Corporation as a Senior Marketing Manager in the Office OEM Group with prior assignments in product engineering, product management, manufacturing, and supply chain. Additionally, holds several patents. Prior experience in other industries and served with the U.S. Army. He understands the importance of customer needs related to design, product service, and commercialization. He has extensive program, project, and team leadership experience with particular skill in leading less-than-precisely defined initiatives. Currently serves on other not-for-profits as a Board member including AHEAD Energy – Marketing & Planning and Partners in Restorative Initiatives – Treasurer. Russ holds a B.S. 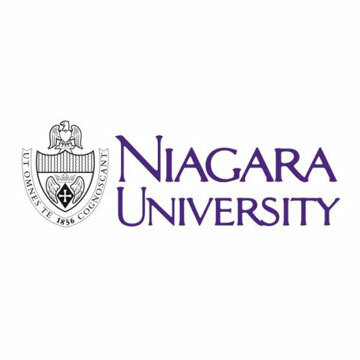 in Industrial Technology and MBA from the University of Bridgeport Connecticut. 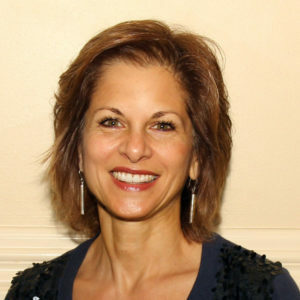 Cathy Rubino Hines is the president of the Marketing Collaborative and is Past President of the AMA | Rochester. 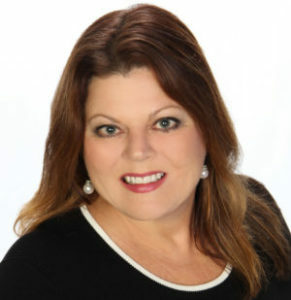 She has been providing marketing consulting services for more than 25 years and is a healthcare marketing specialist. After spending 15+ years working in advertising agencies, Cathy made the switch to working on the “client side.” She then chose another career change and opened her “virtual agency” the Marketing Collaborative which specializes in healthcare marketing. If you would like to talk with Cathy about any of her work experiences, how to break into the agency/marketing business, or becoming a marketing consultant, she would be happy to have a cup of coffee with you. Feel stuck in your career? Cathy has a breadth of experience to advise on what might be a good fit for you. Beth works in partnerships at Citizens Bank. With decades of marketing and market research experience, including eight years heading up research at Martino Flynn agency, Beth’s expertise runs deep. She’s worked in brand development, positioning, and messaging, digital media strategy and planning, spearheading segmentation strategies utilizing database driven analytics, and all kinds of market research including quantitative and qualitative strategy, design, execution, and analysis. 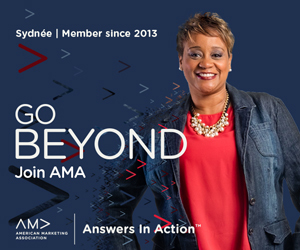 Beth brings new energy and ideas to the research role in our chapter of the AMA. After spending her career in a variety of marketing and sales roles, across multiple industries and channels, with tours all over the country including NYC, Houston, and Atlanta, Nikki brings unique breadth to her role, heading up the Pinnacle Awards. 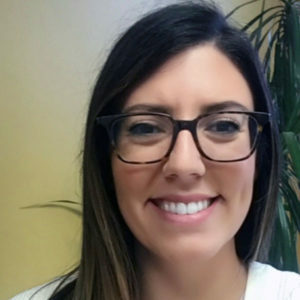 Currently working for Dixon Schwabl as a Digital Project Manager on the Marketing Technologies team, she has experience in account management, new business development and client relations, that lends itself nicely to her passion for people. Her favorite marketing topics to chat about include data-driven marketing, multi-channel campaign strategy and RESULTS-- but it’s the people involved in these processes that she’s most passionate about. It’s not work if you do what you love--so make some friends and have some fun along the way. Interested in learning more about planning an awards program, increasing the leads in your pipeline, targeting the right audience or driving revenue through marketing? Nikki has a knack for Starbucks, wild animals, and the Buffalo Bills. She holds a BS in business administration and marketing from St. Bonaventure University and surely, you’ll find something interesting to talk about over coffee. 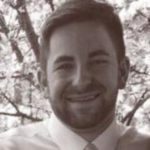 Zach Cedruly is a Google AdWords Coordinator at CGI Communications. He assists small companies with their digital advertising efforts with highly effective and trackable ad campaigns on Google. Zach works with a wide range of clients from real estate agencies to champion wrestling belt manufacturers. As a ready-for-anything twenty-something, Zach has worked for both small, and large companies here in Rochester. He is in the trenches with you bringing enthusiasm and energy to help you take on the next chapter in your career. Curious about working for a startup? He prefers his coffee without cream or sugar. 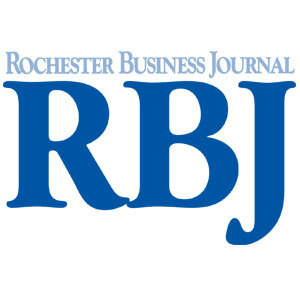 Wondering what your next move should be to get recognized in the Rochester marketing community? His favorite coffee shop is Spot Coffee. Looking for the latest and greatest in Rochester? He’s got that covered too.